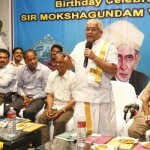 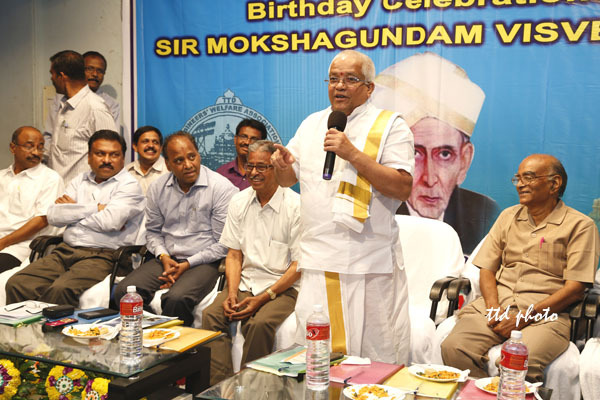 TIRUPATI, SEPT. 15: TTD EO Sri MG Gopal advocated that Bharata Ratna Sri Mokshagundam Vishweswaraiah envisaged modern India and became the chief architect of Free India during his 101 long years of span. 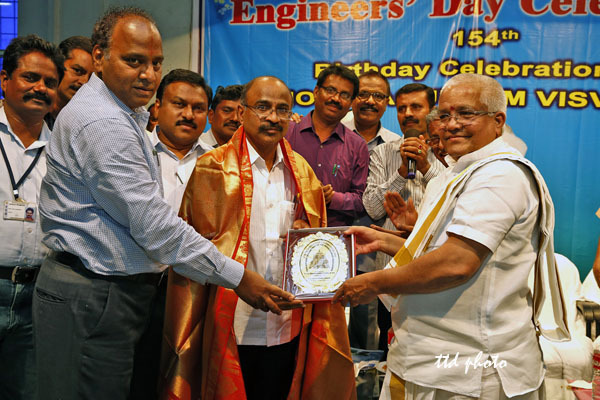 Addressing the 154th birth anniversary celebrations of the great engineer, scholar and statesman at SVETA bhavan organsied by Engineers’Welfare Association of TTD in Tirupati on Monday, the EO said, the famous reservoirs of Krishna Sagar, Hiymayat Sagar, Tirupati-Tirumala first ghat road were some examples of the engineering skills of Sri Mokshagundam Visweswaraiah, As a tribute to this great architect of Modern India, every year Engineers’ Day is being celebrated on September 15 on his Birth Anniversary”, he added. 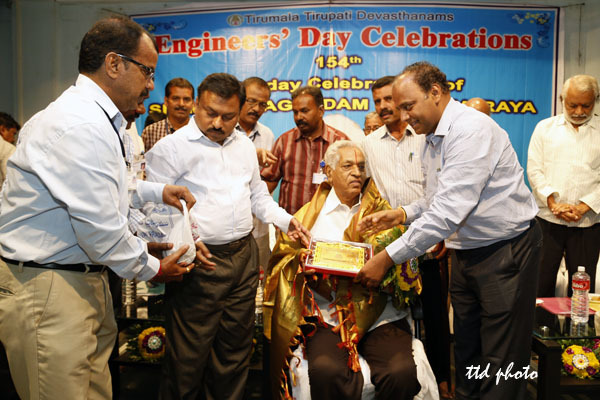 Later the EO complimented TTD engineering department for their efforts in creating amenities as and when needed including the barricading of queue lines for darshan, galleries in four mada streets, recent designed three-layered darshan etc. 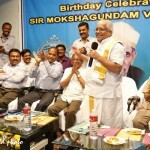 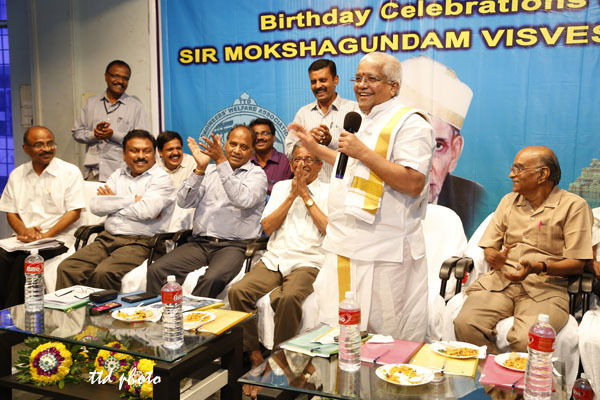 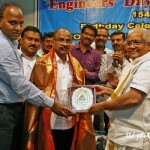 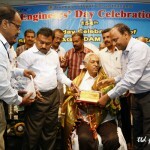 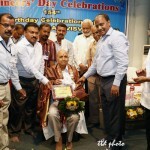 In his address Tirupati JEO Sri P Bhaskar said, “Every person who is aspiring to become a good engineer should take Mokshagundam as a role model and offer dedicated services to the nation”, he added. 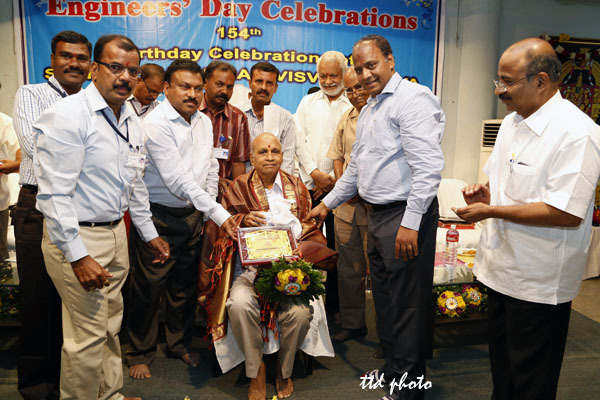 Meanwhile Tirumala JEO Sri KS Sreenivasa Raju described TTD Engineering department as backbone of TTD in creating necessary amenities to the multitude of visiting pilgrims to Tirumala. 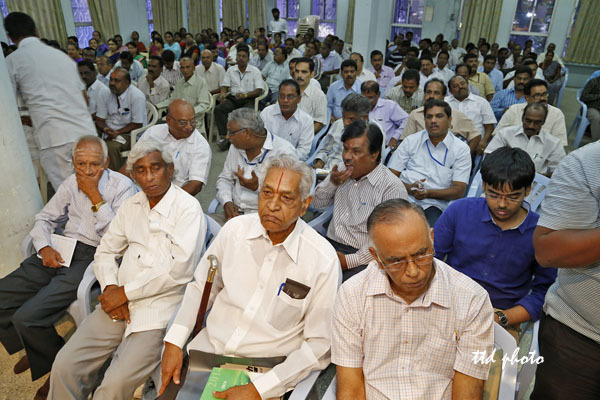 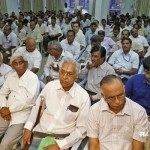 TTD CE Sri Chandra Sekhar Reddy, Retired CE Sri Kondal Rao, Chennai IIT Professor Sri Shanta Kumar, APSPDCL Retired CMD Sri Vidya Sagar, Association President Sri Subramanyam, Secretary Sri Veeraprasad and others were also present. 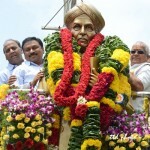 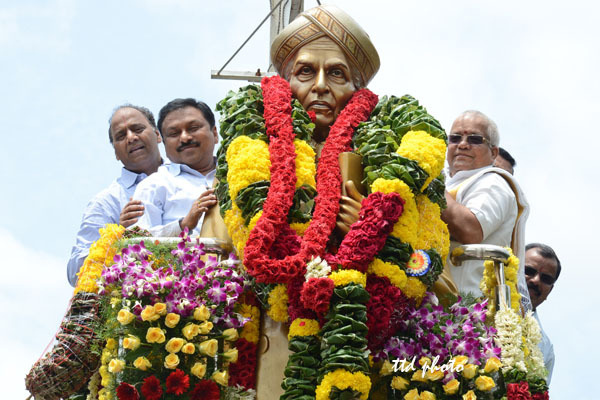 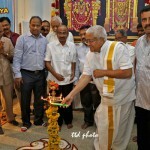 Earlier they paid floral tributes to Mokshagundam statue located at Sri Padmavathi Guest House Circle.